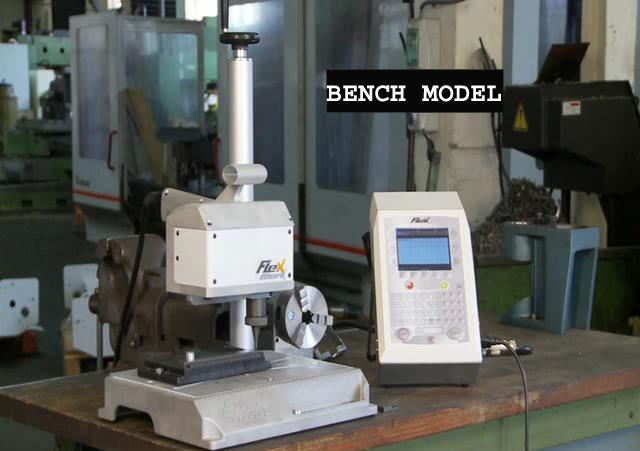 Less than 10 seconds, the bench model can be reconfigured into a hand held gun model whithout any tool. Its implementation is easy and fast. 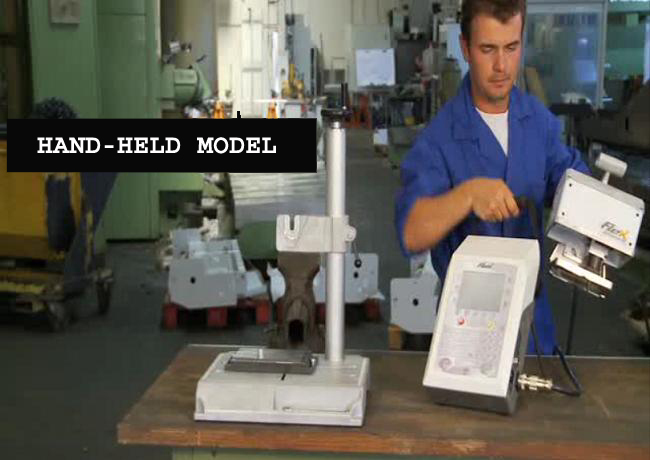 It allows the marking of all types of parts from the smallest to the largest. 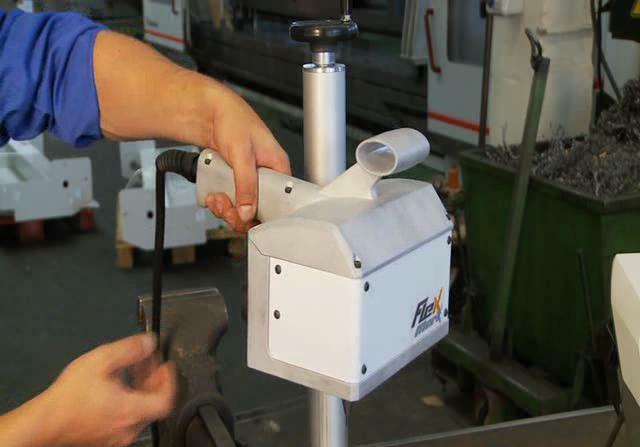 The bench configuration is ideal for marking parts in a fixed position.